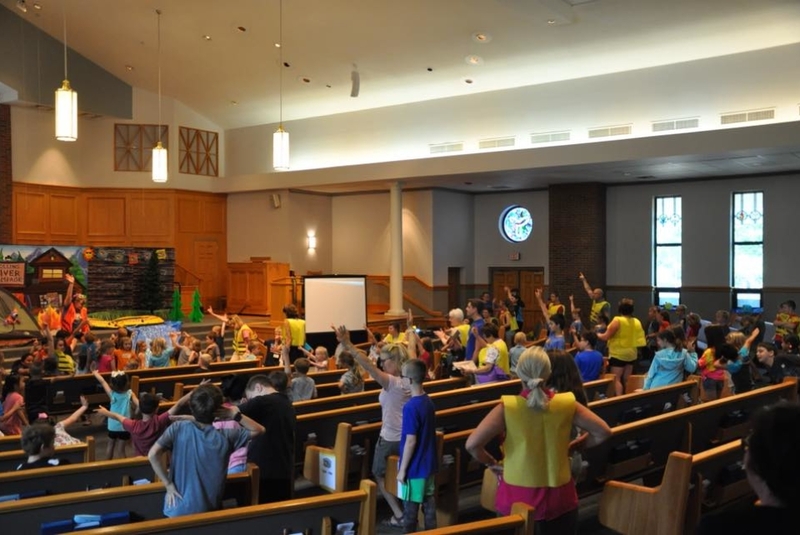 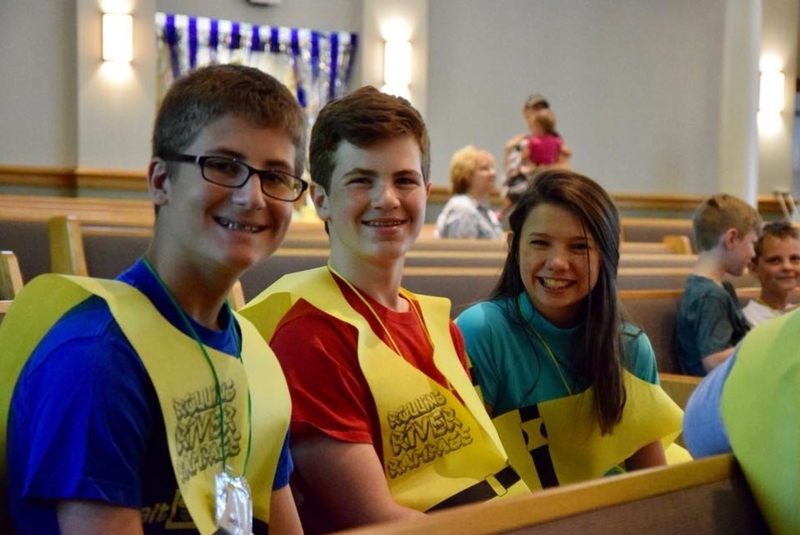 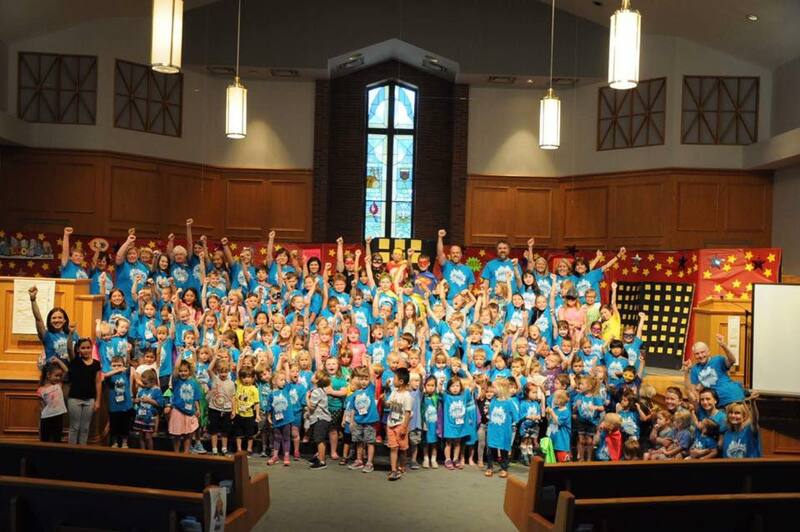 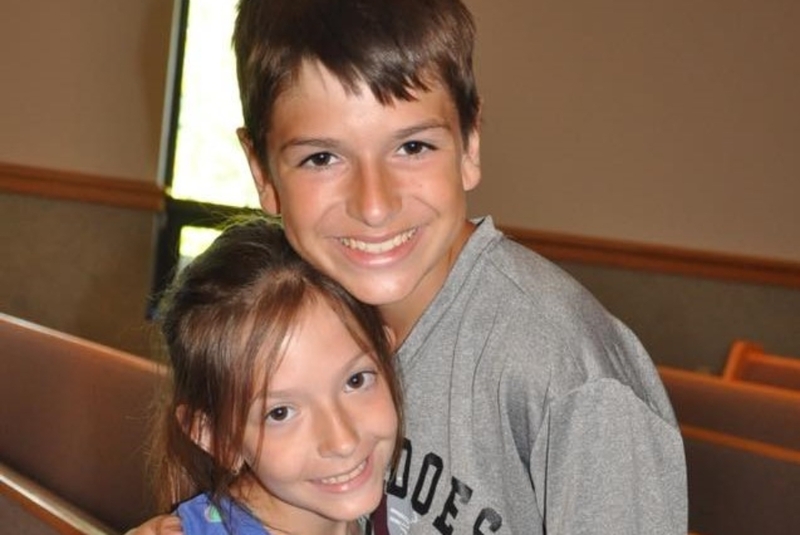 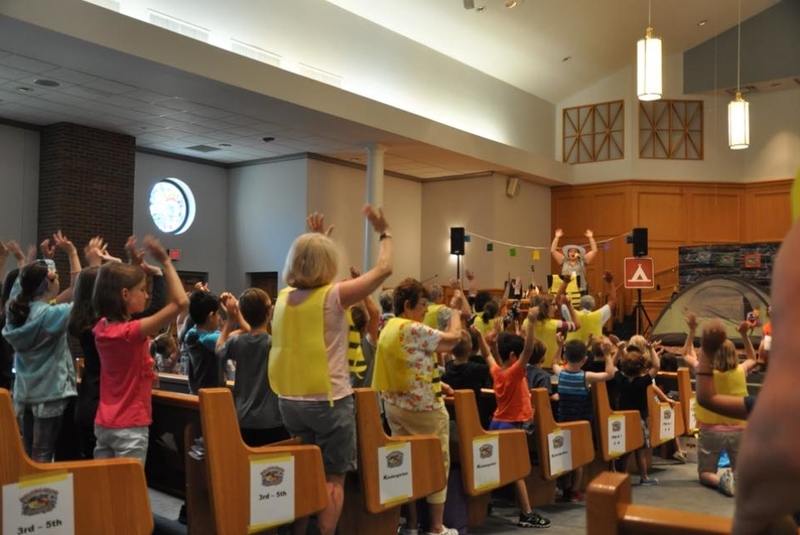 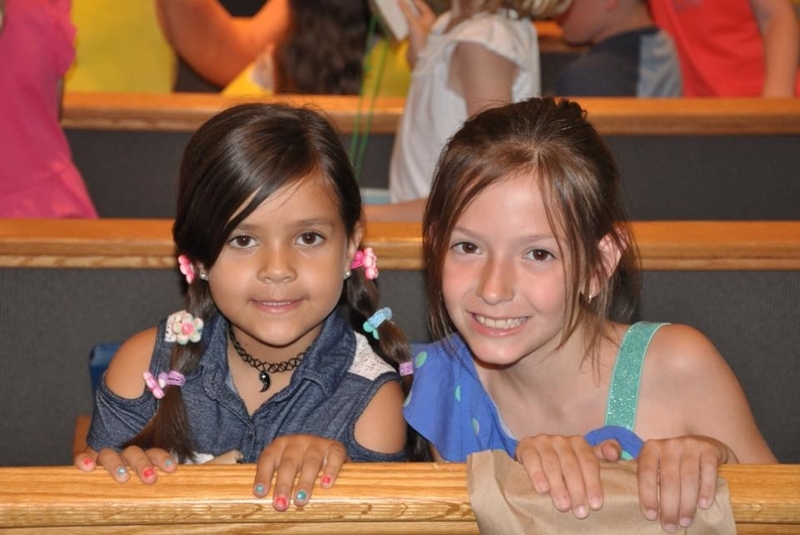 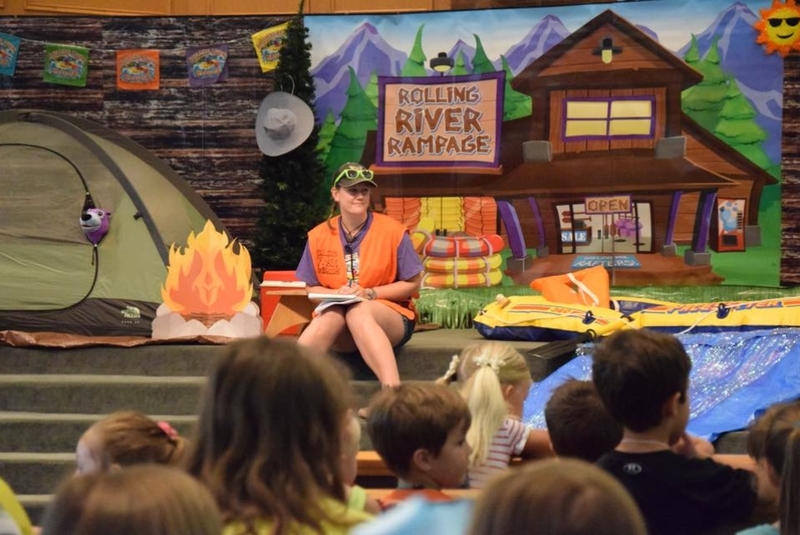 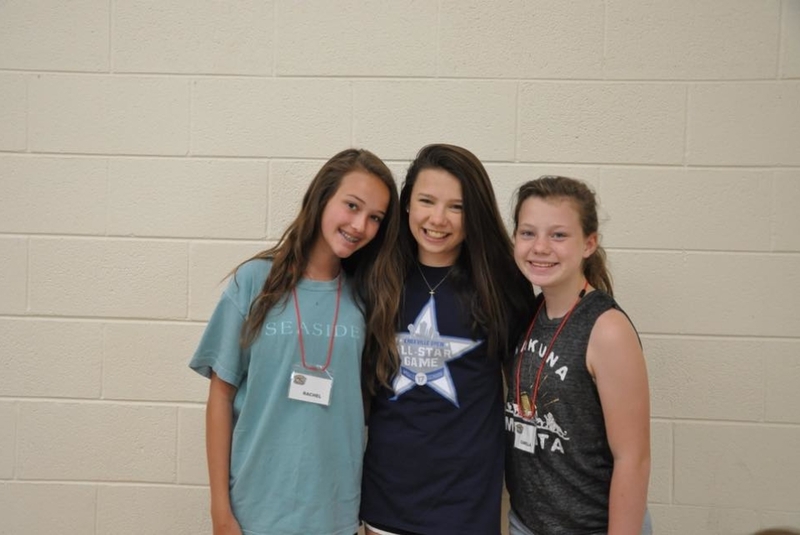 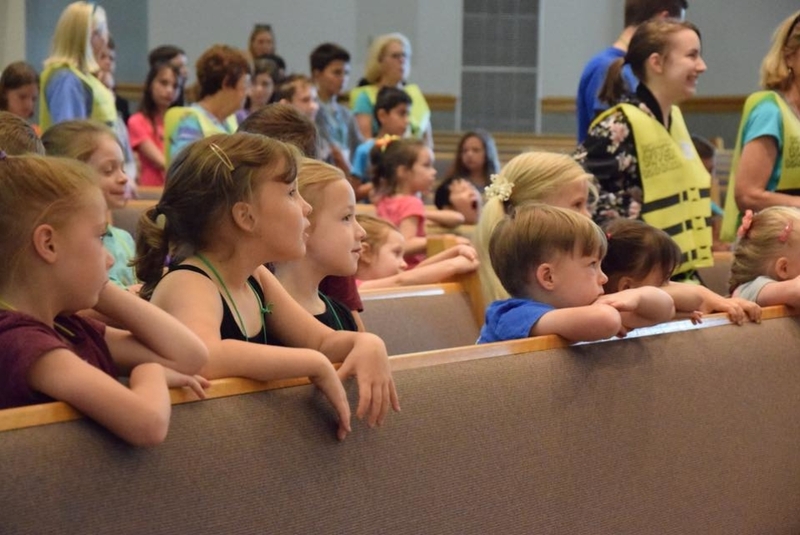 Every year, during the first week of June, FPC is full of excitement–it’s Vacation Bible School week! 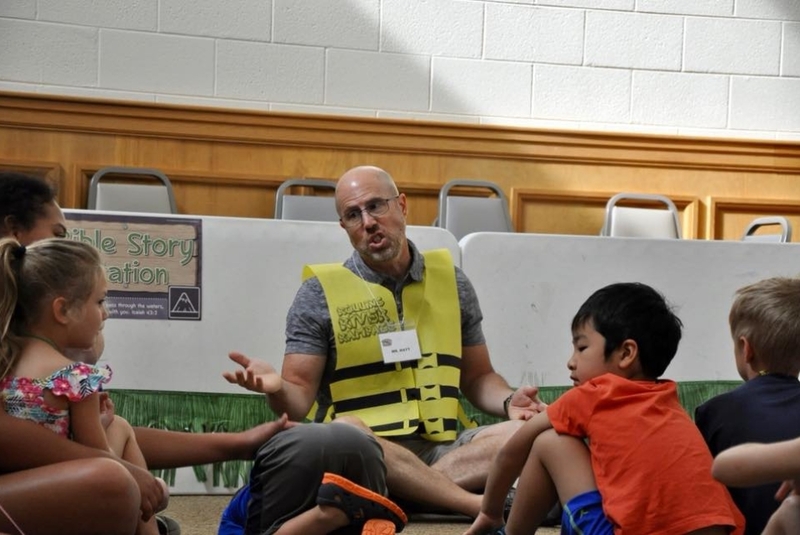 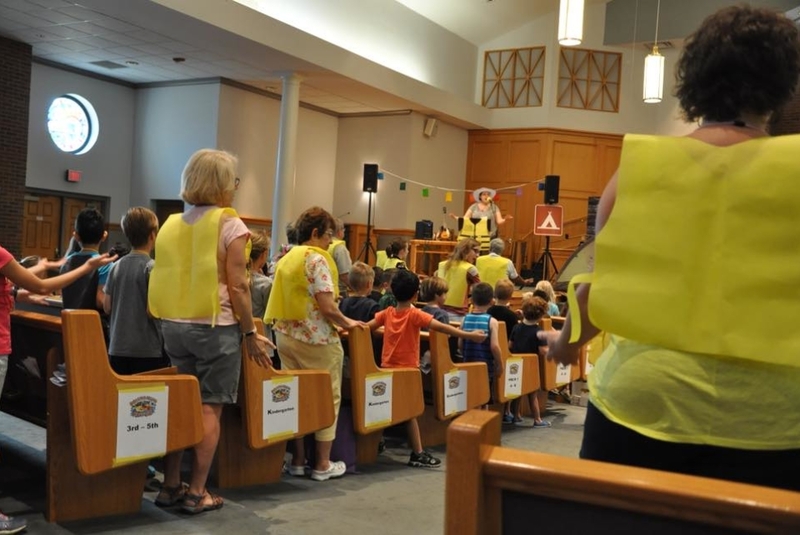 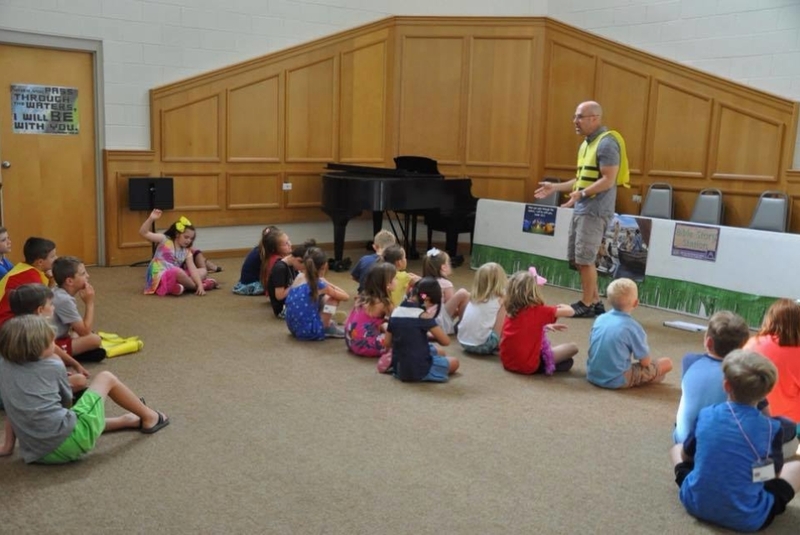 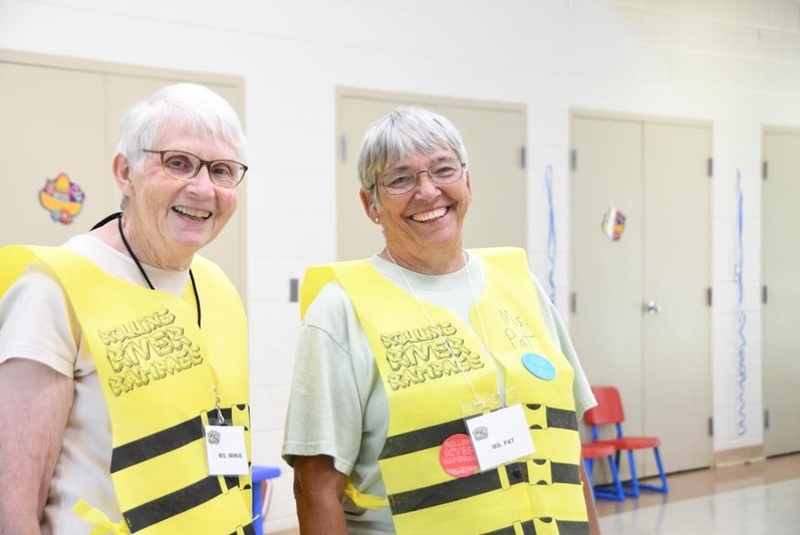 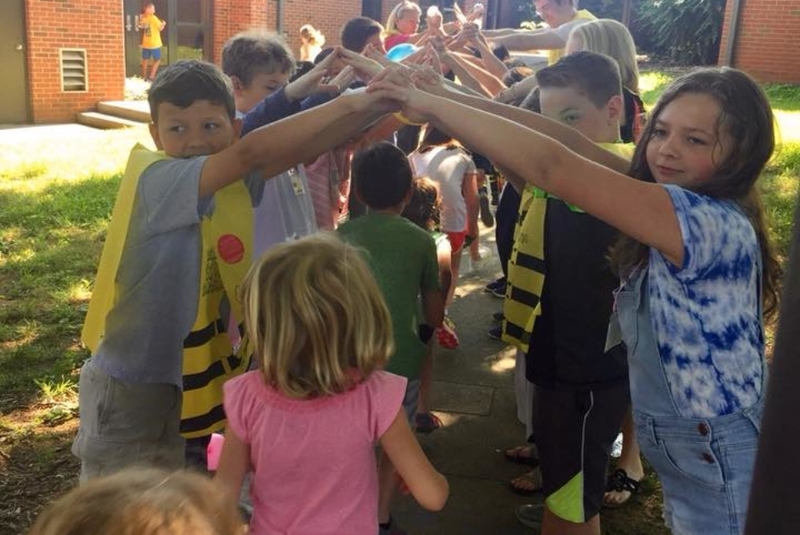 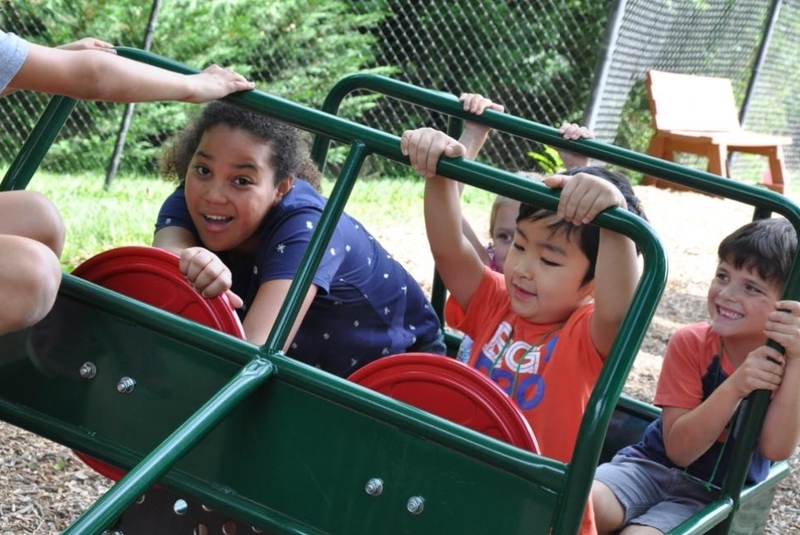 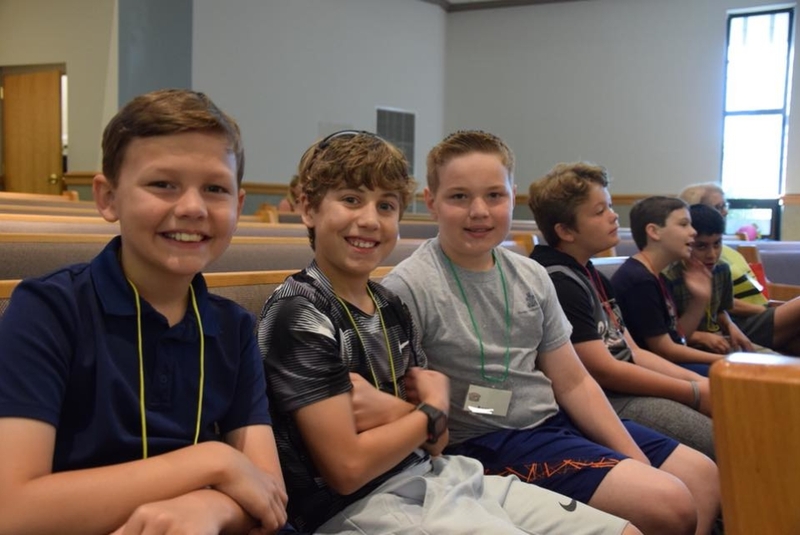 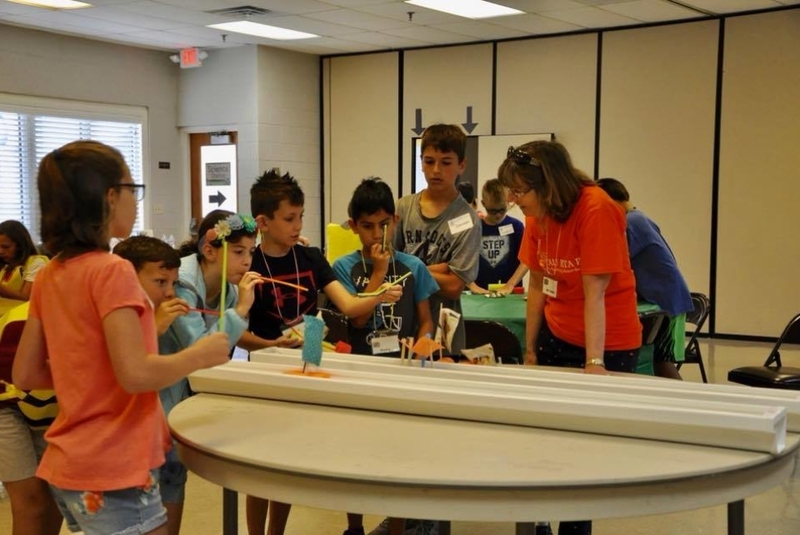 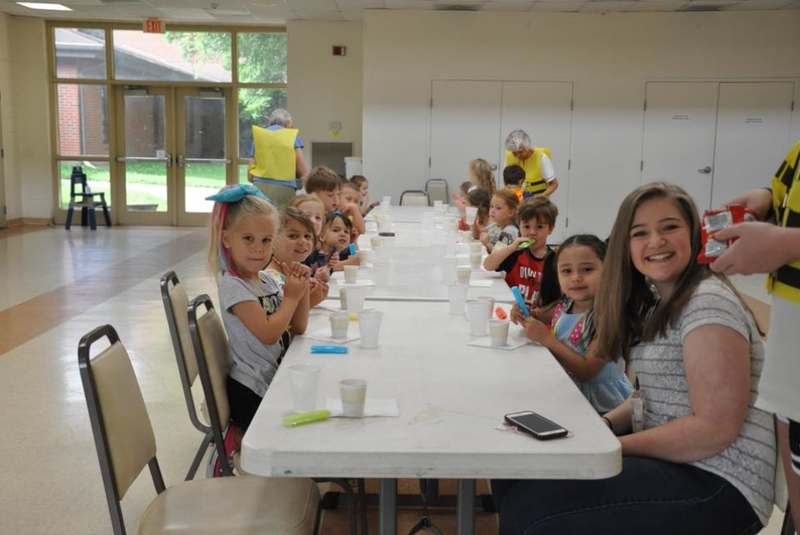 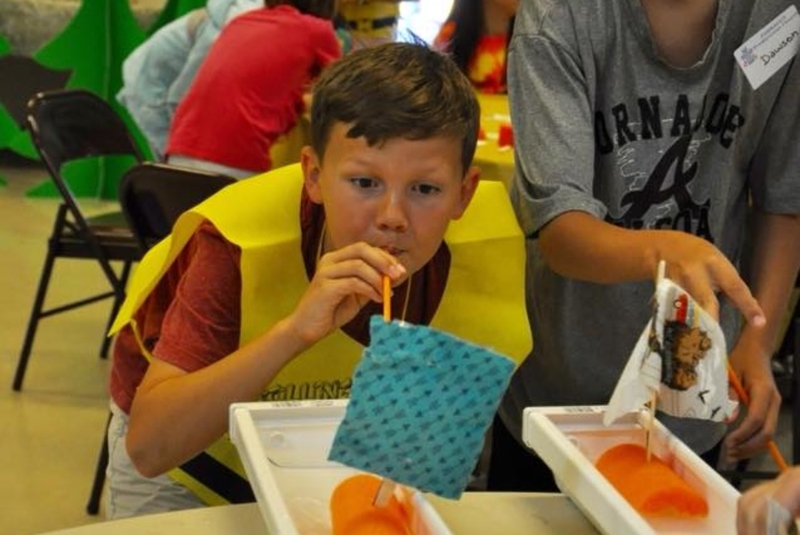 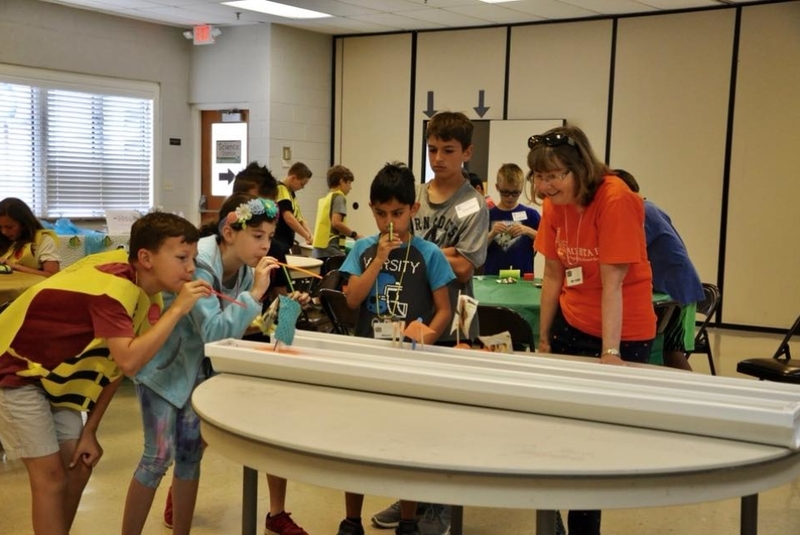 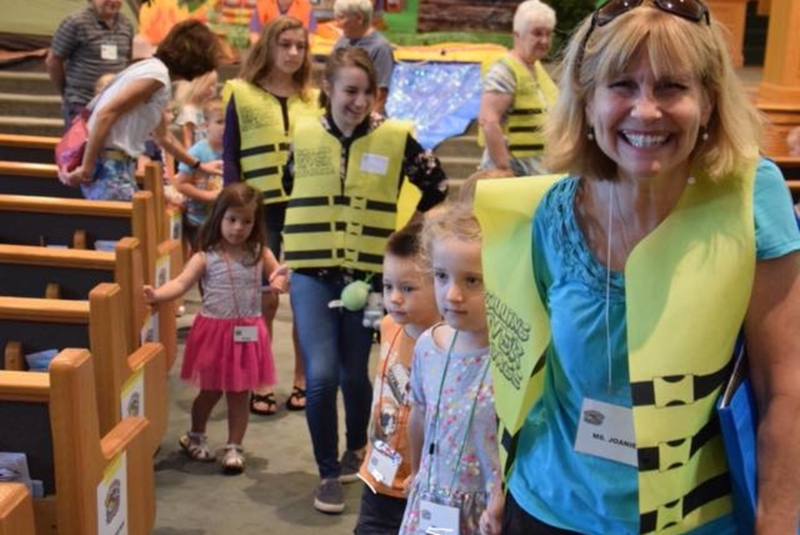 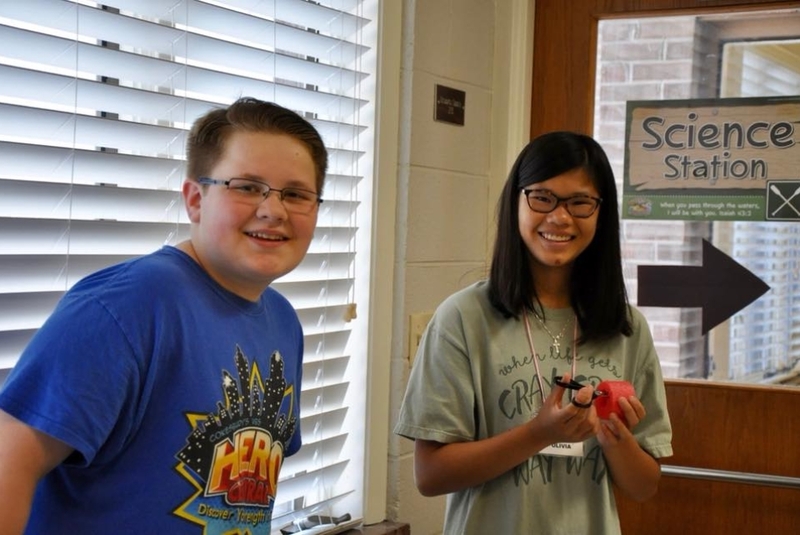 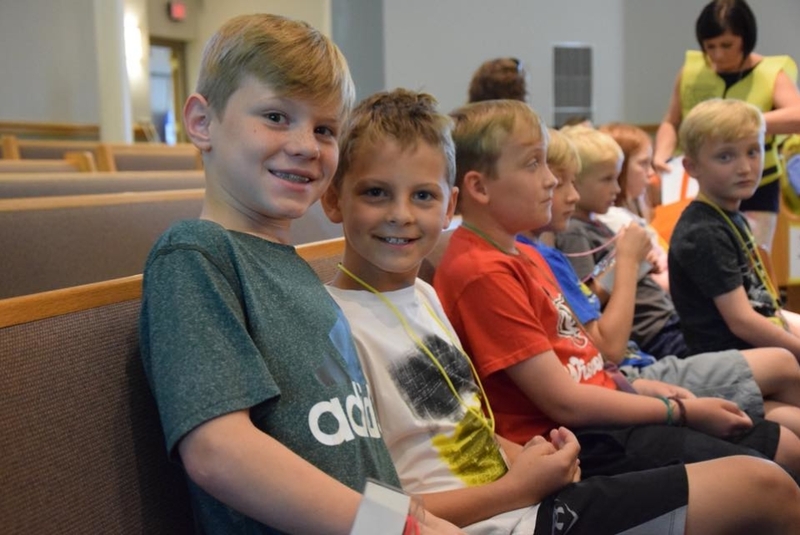 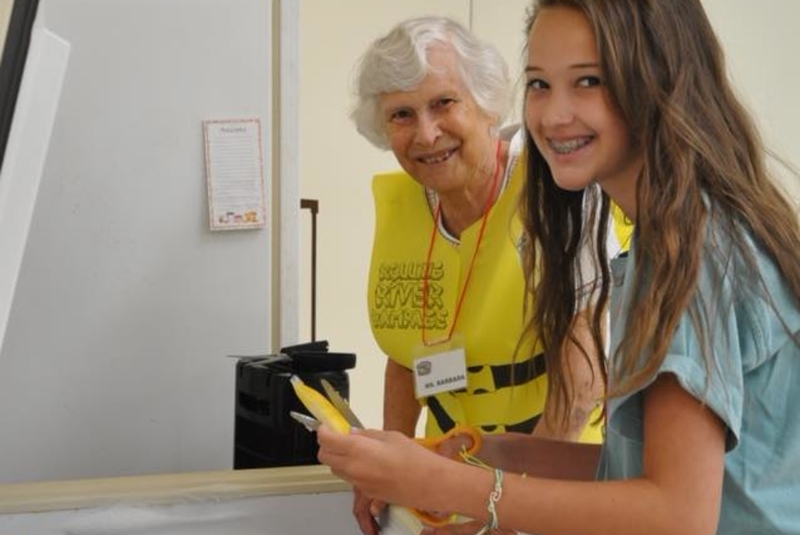 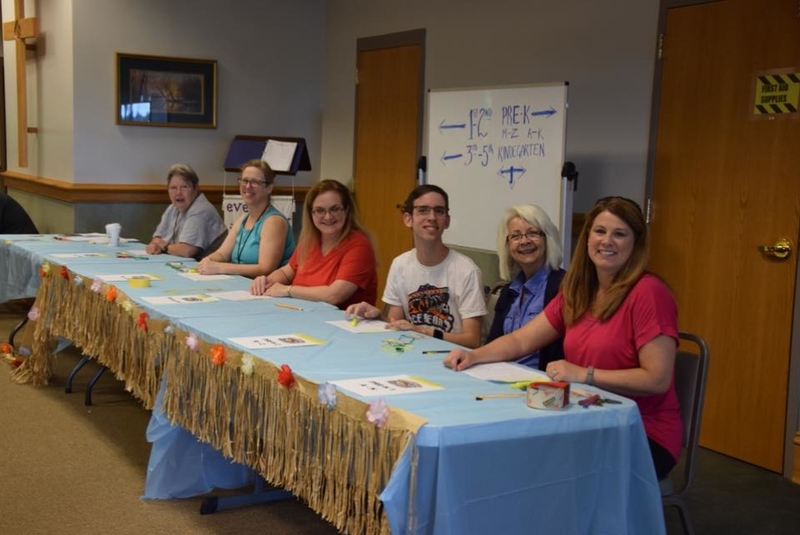 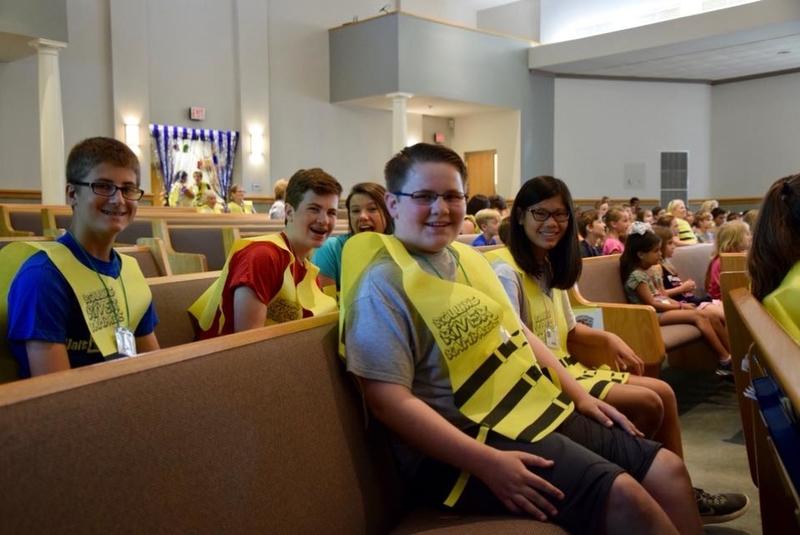 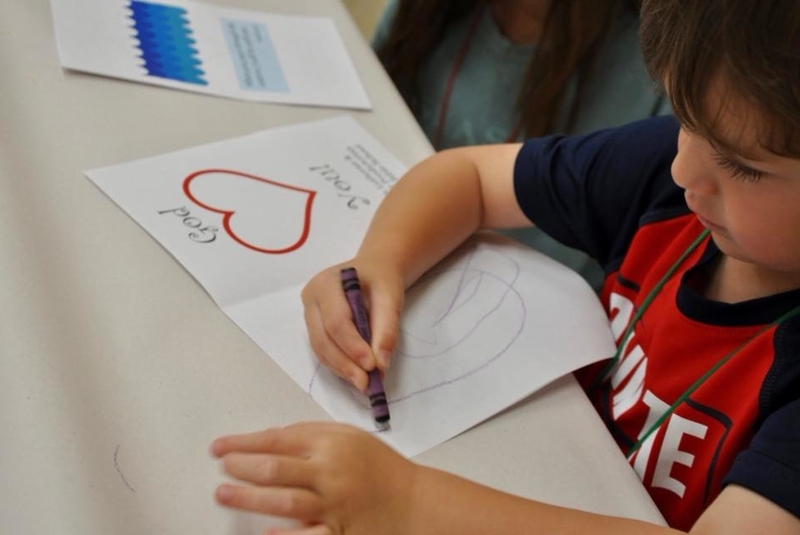 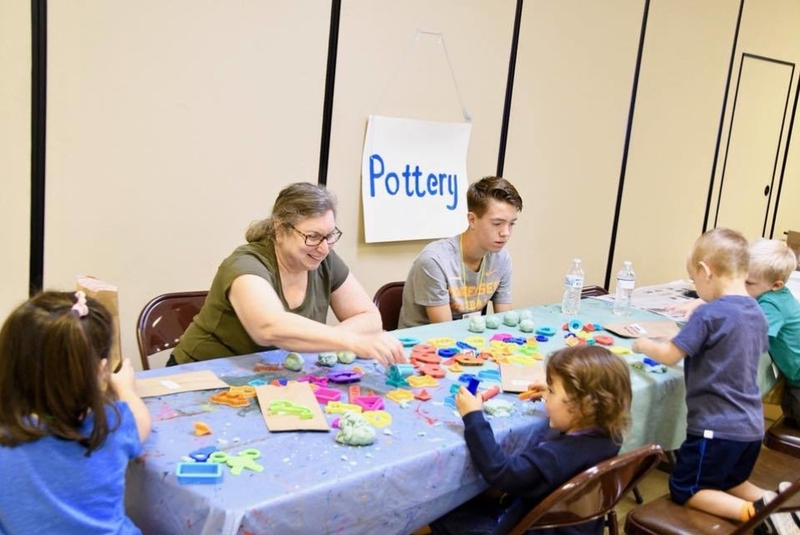 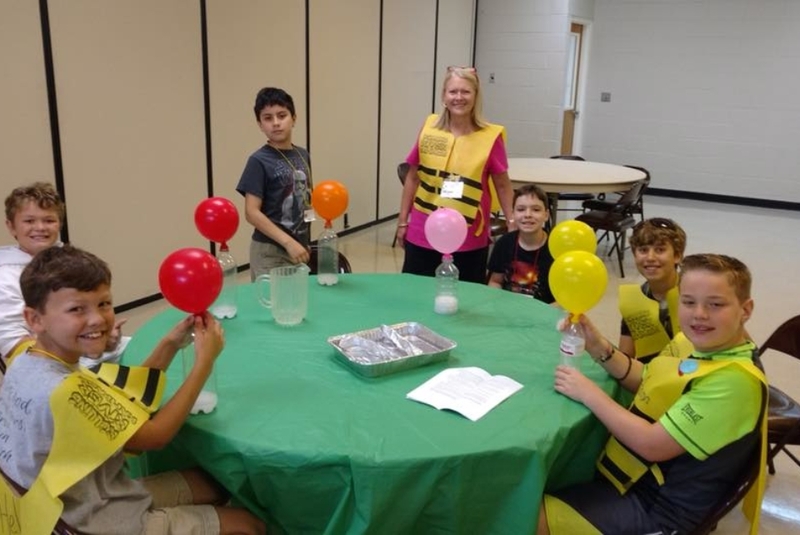 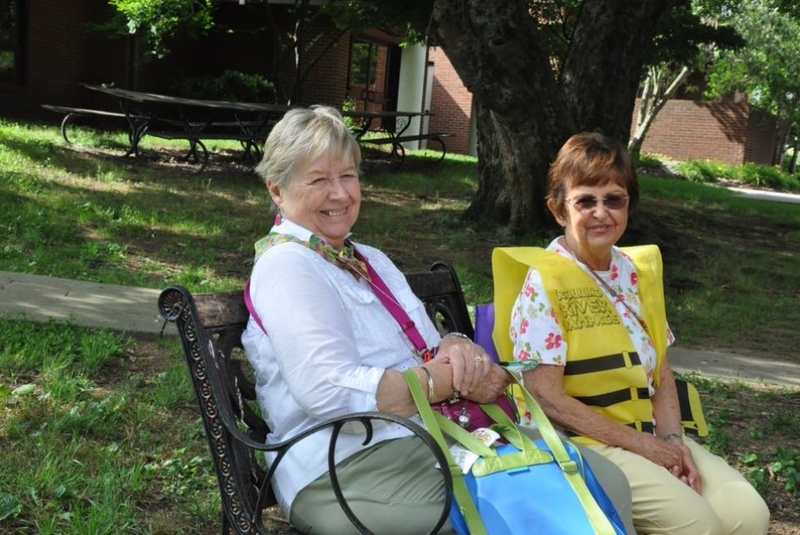 We partner with our neighbor church, Faith Lutheran, to provide a week of exciting Bible stories, up-beat music, lively games, creative crafts, fascinating science experiments, and (of course!) 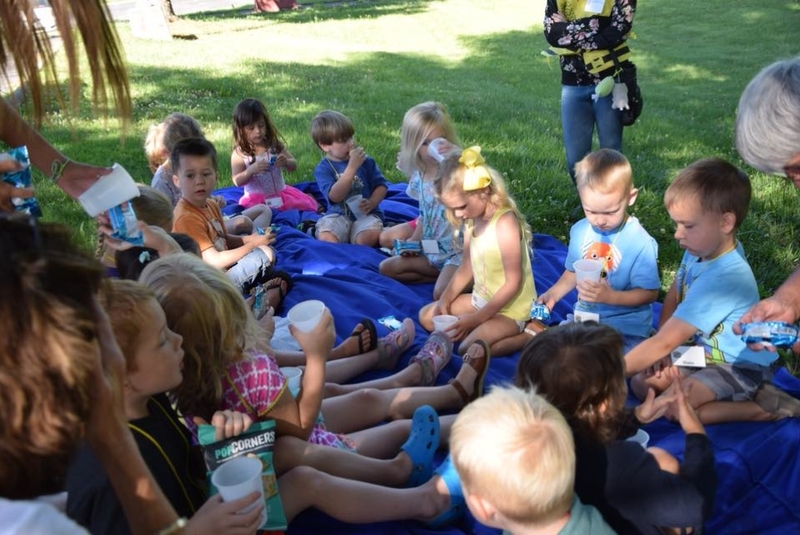 yummy snacks for children ages 4-12! 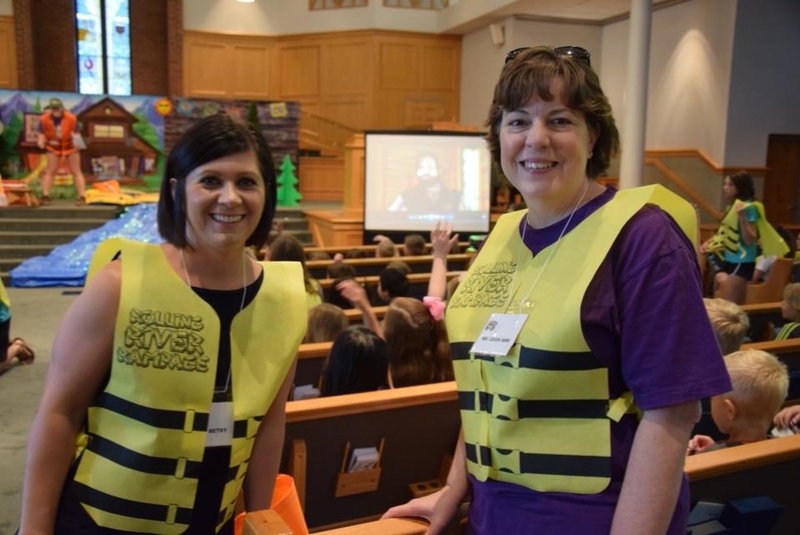 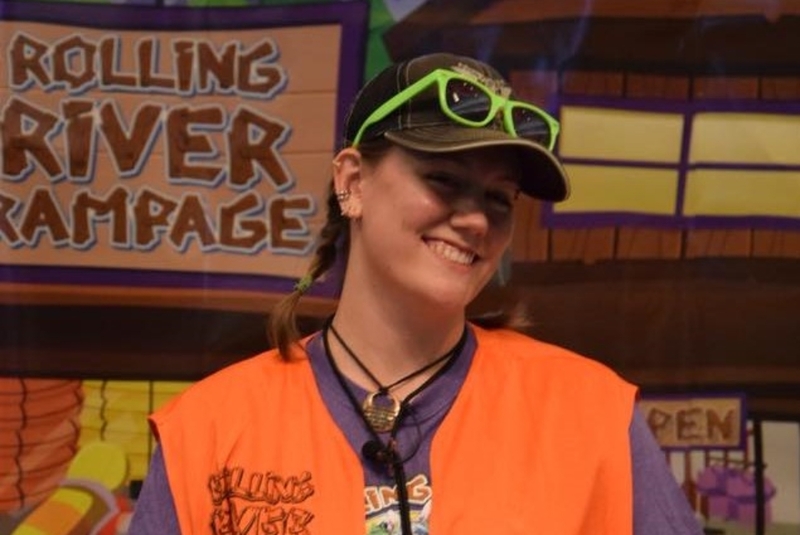 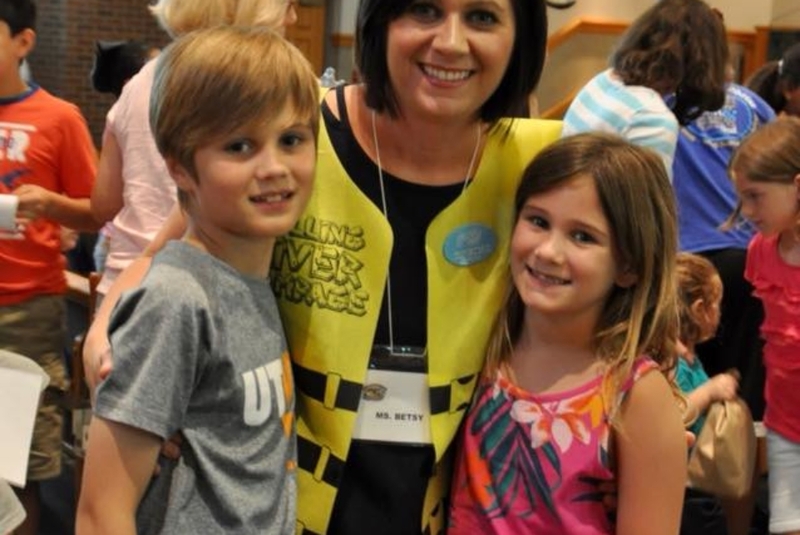 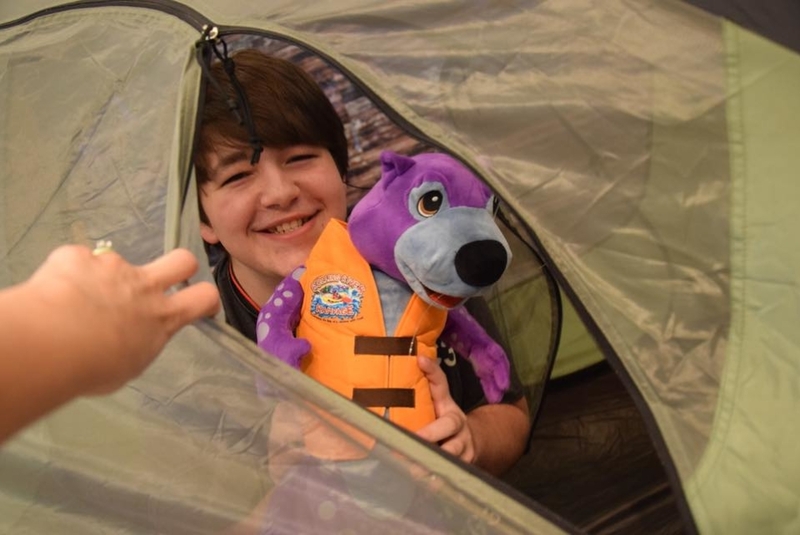 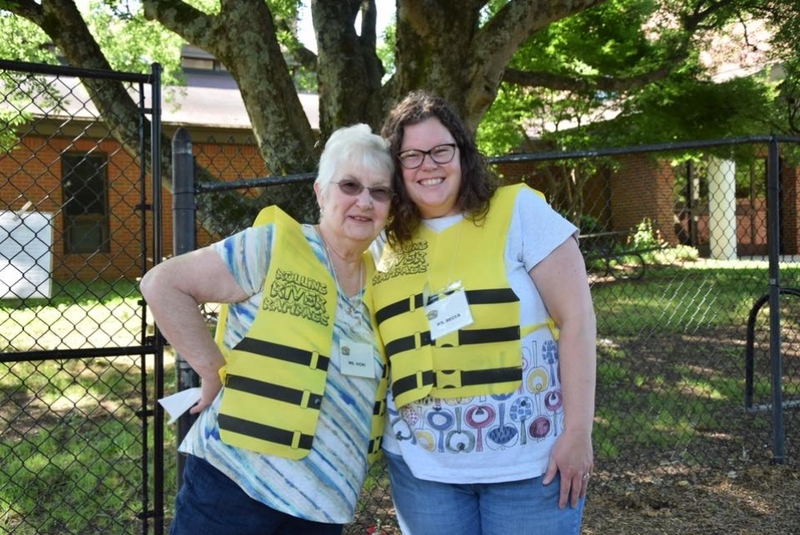 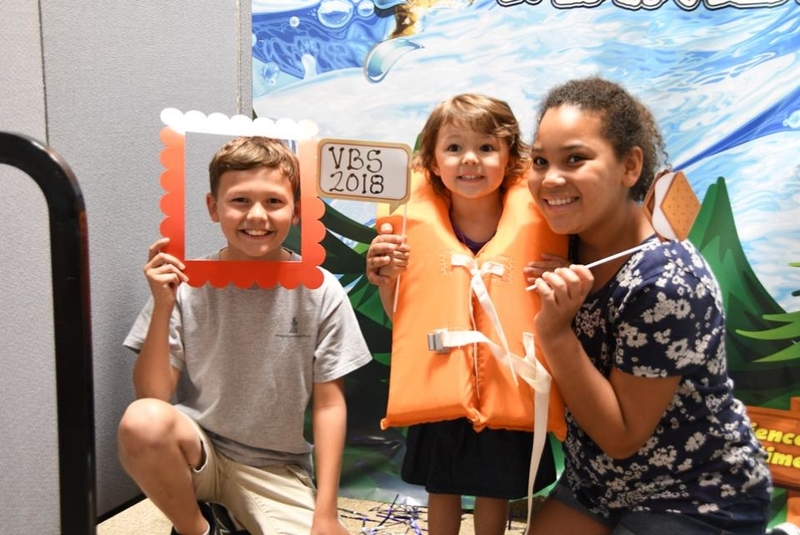 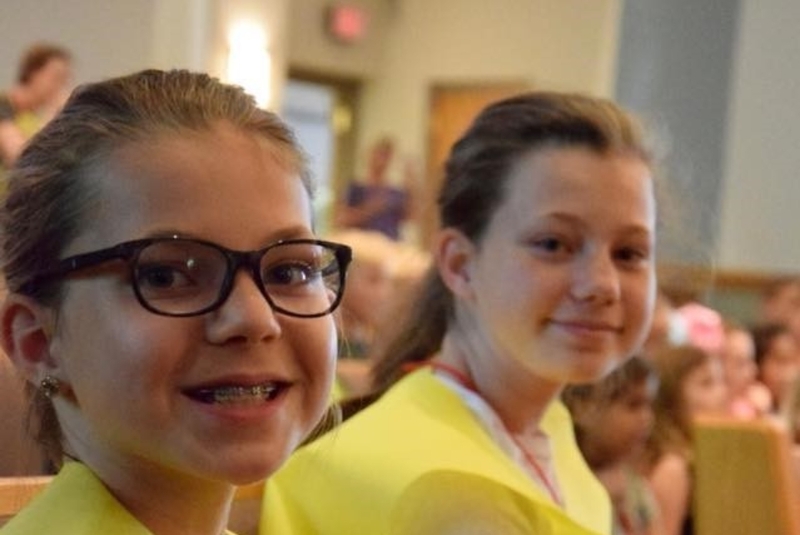 Visit www.cokesburyvbs.com/faithandfarragut to volunteer or register your child (ages 4 to rising 6th grade) for VBS June 3-6, 2019! 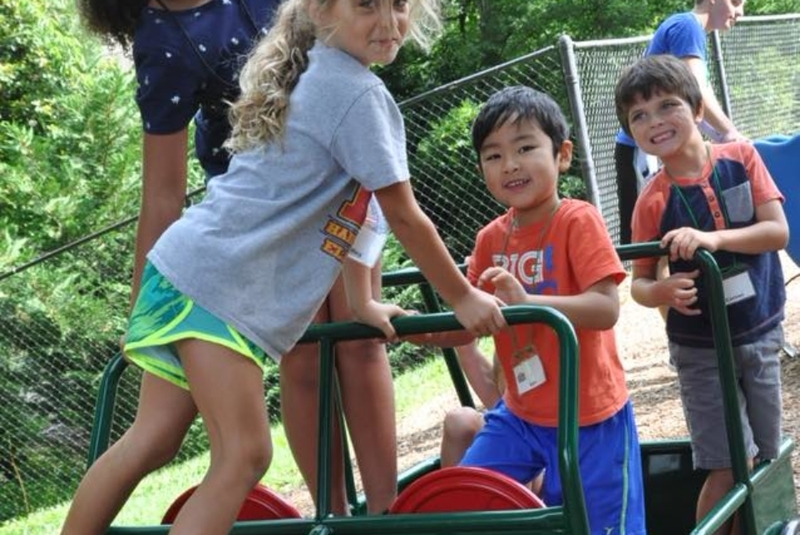 Enrollment will be limited.